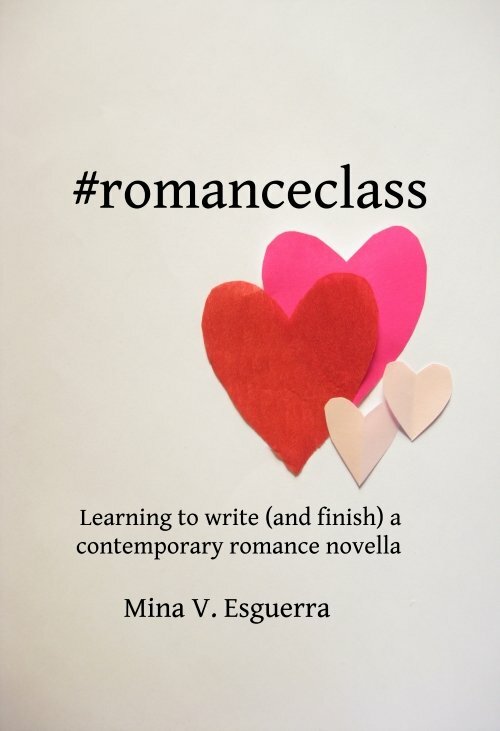 Decide that you are indeed writing a #romanceclass book. 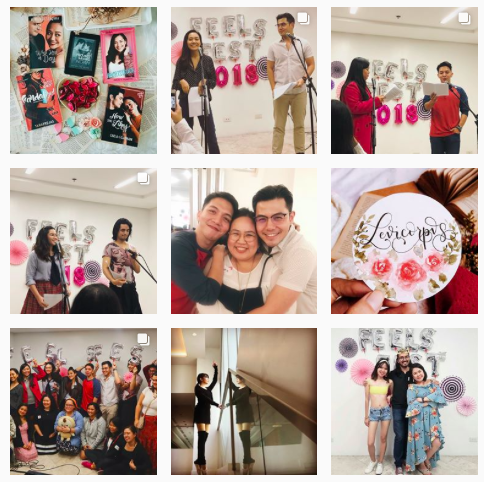 #romanceclass is a community of Filipino authors of romance, the readers of the books, and the artists/actors who help in the publishing and promotion process. If you decide to write a #romanceclass book then that means you’re writing that book WITH the community and FOR the community. This is a tricky thing that I’ve needed to explain to authors but it’s necessary, because we are not your publisher. If anyone has helped you complete and publish your book, it’s because they want to, have volunteered their time (or agreed to charge you an indie-friendly rate for expert services), and the result is a book by a Filipino author that we can enjoy. You can write a book FOR the community but not WITH the community. We are romance readers; we can and will read any book that interests us. But that doesn’t make your book a romanceclass book, if we were mainly seen as your buyers and not your writing community. Examples of romanceclass books written with and for the community are listed here: romanceclassbooks.com. Read more romance by #romanceclass authors and authors of color (AOC). I highly recommend that before you start your own manuscript, or while you write it, you read as many books as you can. Be a regular reader of the books belonging to the community that your book will be joining. 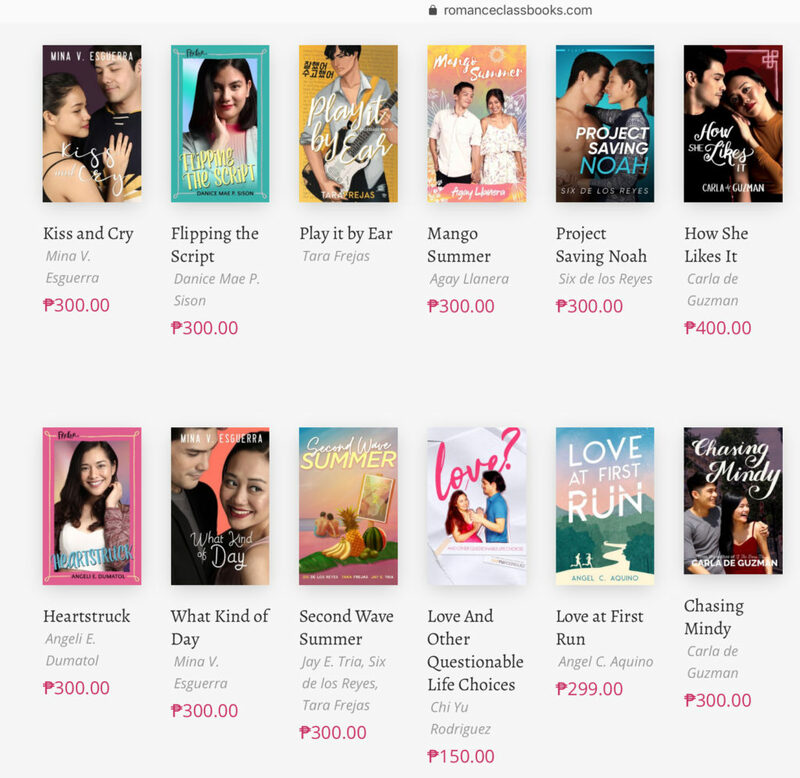 Read a minimum of 1 of my books, 5 books by other #romanceclass authors, and 3 books by international AOC. Read books similar to your intended age category, or tropes, or subgenres. All romanceclass books are contemporary (not paranormal, not fantasy). If you already read this way, great! If not, I’ll insist on this step before doing anything else. Check out the #romanceclass textbook. It’s a compilation of all the lessons sent to the online class, updated over the years as we learned more and achieved more. In a nutshell: It requires you, author writing a romanceclass book, to prioritize giving your female and queer characters agency and freedom to make their own life choices, and write romance that will make us love being in love. I also recommend there a writing schedule of 500 words per day, 5 days a week, and a complete novella in 3 months. The textbook is given free during an ongoing class, but can be purchased when there isn’t one. Invite #romanceclass readers to comment on your concept or your work-in-progress. During a class, the community gets to give feedback on a concept even before the manuscript is written, but since you’re doing this at your own pace, you can decide when you want other readers to see and comment on your work. When you’re ready, you can contact me, and I can post a call for feedback or give it myself. Concept feedback sessions are fun and you can get a sense of who’s excited for your book before you write it. Asking someone to read your full manuscript involves more work and trust; some readers charge for beta and critique of finished manuscripts (as they should, especially if you know they do good work). You can also hire experienced editors who are part of the community, and they definitely do charge for editing work. When the book is done, stay in touch! Manuscripts finished with the help of romanceclass have been released both in partnership with trad pubs, and self-published. Regardless of how it’s released, you can know from the support you got early on who will be the main readers and target audience of the book. We organize events, actively promote romanceclass books on social media, and sell books as a group — and your book can be part of this too.